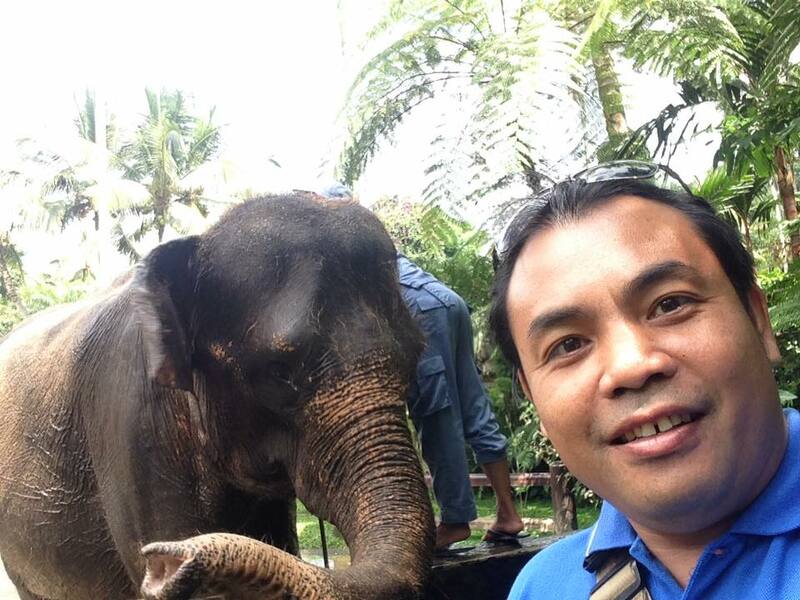 Bali Elephant Ride Kintamani Tour is a combination of two different activities . The tour start with Elephant Ride and combine with visiting Kintamani area . What to do during the day ? 30 minutes ride on the back of the biggest friendly creature in the word . Our guest will have a unique experience . Uniting themselves with the nature to enjoy the great sightseeing along the trek . Bali Coffee Plantation is a green tourism concept to visit the local coffee farm and other spices plantation . You will welcomed and served all of their organic product for free as a sample such as various kind of tea and coffee . Here also you may learn how is the coffee Luwak , the process of making most expensive coffee in the word . An ancient village located in Bangli region with beautiful setting of the village . The village set up with keeping the Balinese Hindu concept of Tri Hita Karana . The concept of a relationship between Human and God , Human and nature also Human and human . One of the ancient temple is Bali Island built around 11 century . Located in highland of Bangli region with beautiful set and Balinese architecture . Visiting the temple area will bring you a peaceful feeling and fresh environment . Visit Kintamani with its beautiful crater view of Lake and Batur Volcano . Kintamani location approximately 1000 meters above sea level . Lies in the southern rim of Batur Caldera where the best place to see the amazing view of the crater . 09 : 00 Pick up from hotel . 10 : 30 – 12 : 00 Bakas Elephant park including 30 minutes Elephant ride also lunch . 12 : 30 – 13 : 00 Kehen Temple . 13 : 30 – 14 : 45 Panglipuran village . 15 : 30 – 16 : 30 Kintamani . 16 : 45 – 17 : 00 Coffee farm . Back to the Hotel .